You’ve probably heard of Ultra-High Definition (UHD) as the way to enjoy visual content in at least four times the detail of Full High Definition (FHD). But it requires some important work behind the scenes for this type of technology to be standardized and rolled out across multiple devices. 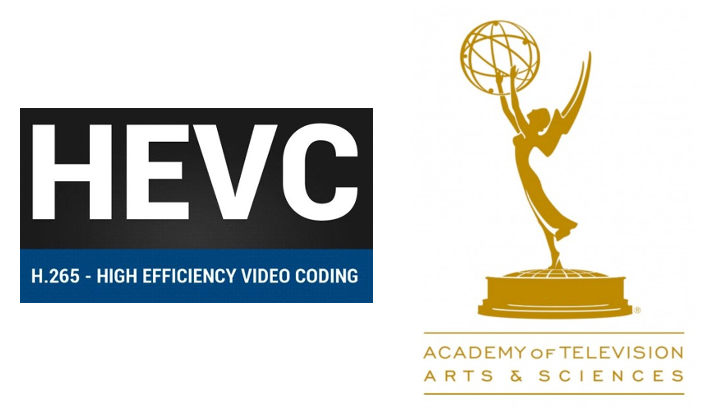 For its effectiveness in developing High Efficiency Video Coding (HEVC), a collective group called the Joint Collaborative Team on Video Coding (JCT-VC) recently received, on October 25, the Primetime Emmy Engineering Award from the Academy of Television Arts & Sciences. HEVC is a common standard that enables efficient delivery of UHD content over multiple distribution channels. Representatives from various companies and academic institutions, including Samsung Electronics, Sony, Microsoft and Qualcomm, are part of the JCT-VC, in addition to standards organizations including the International Organization for Standardization (ISO), the International Electrotechnical Commission (IEC), and the International Telecommunication Union (ITU). The group was formed in 2001 by the ITU Video Coding Experts Group (VCEG) and the ISO/IEC Moving Picture Experts Group (MPEG). HEVC is already adopted, or is in the process of being adopted, by all UHD television distribution channels, including terrestrial, satellite, cable, fiber and wireless, as well as all UHD viewing devices, including traditional televisions, tablets and mobile phones. What the JCT-VC has achieved is significant as it contributed to the success of HEVC by providing a unique balance of high compression, HDR capability, reasonable complexity and low power consumption. Having a committee such as this means that the technology that powers the efficient delivery of high quality content is bigger than the individual brands and their products. It means that users can enjoy UHD in various formats – both at home and on the go.